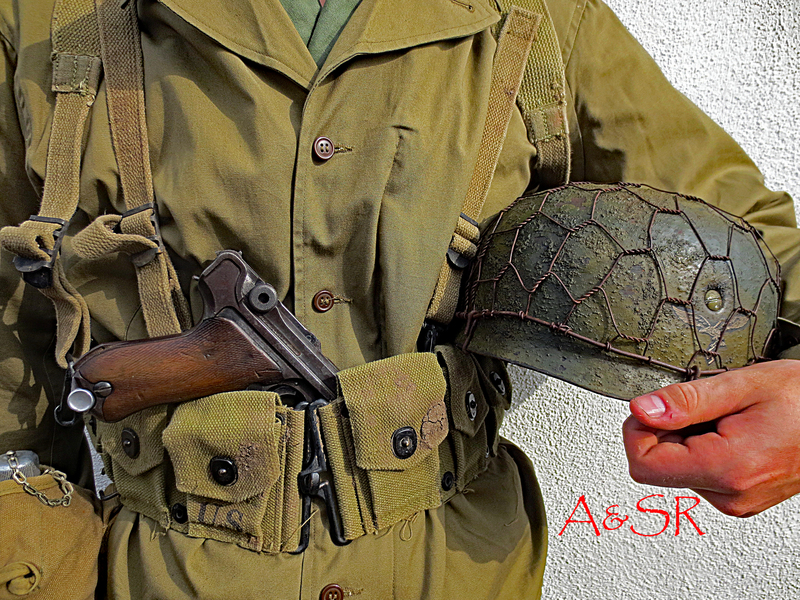 Here at A&S we offer a wide range of WWI, WWII and post-war era helmet and field gear restoration services. 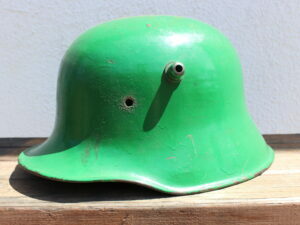 We paint helmets as common as German M42s and U.S. M1 to the unusual such as a Czech M32s and the Austro-Hungarian Berndorfer. 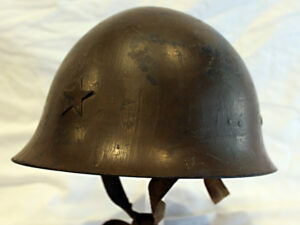 If the helmet was worn between 1916 and 1960, we can restore it. 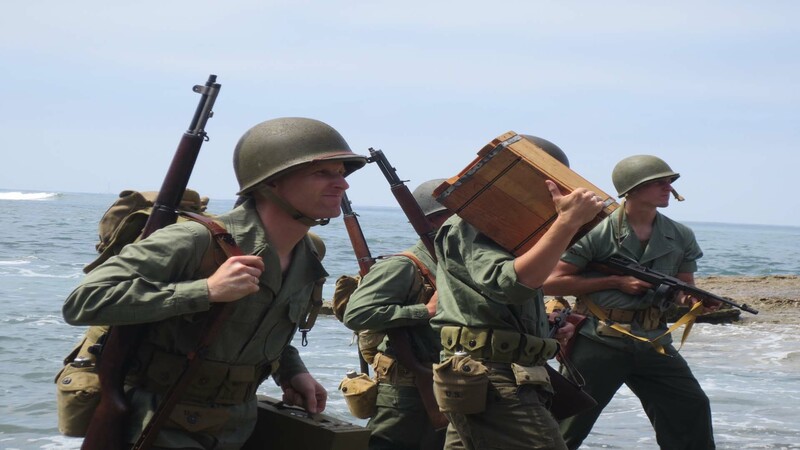 Whether you're a reenactor, who wants his helmet's accuracy to be taken to the next level, a collector looking for an impossible to find helmet to fill a hole in the collection, or a producer who need a 100% accurate helmet for a film or TV production. Alexander & Sons can help. Jacob. 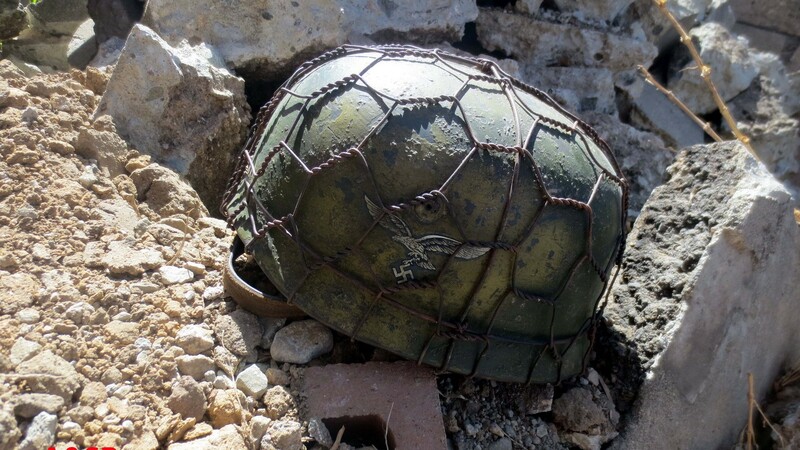 I got the helmet yesterday, and was almost scared to open the box to see it. Would I be let down?, would it be completely wrong? No. This is a master piece. 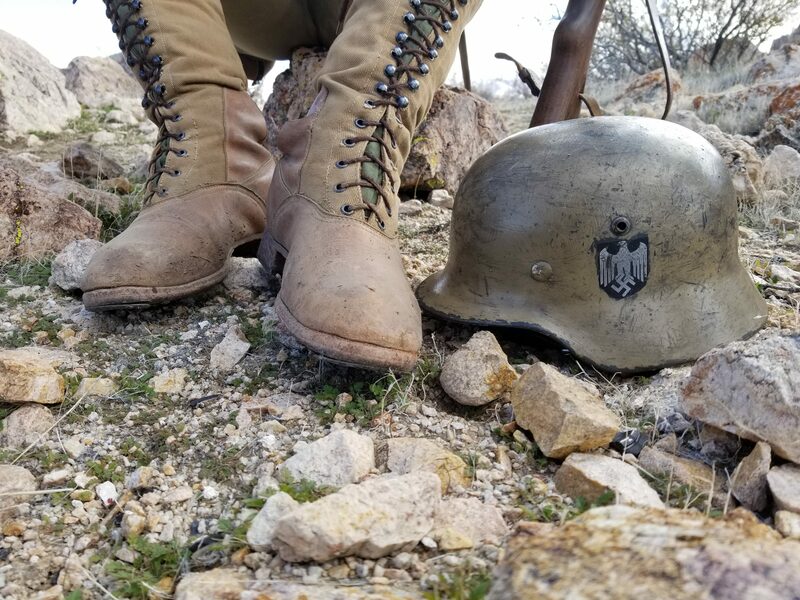 An awesome reproduction, from the simulated combat wear, to the heavy age in the paint, and decal, to the original liner and leather. This is so much better than anything I expected, and well worth the wait. 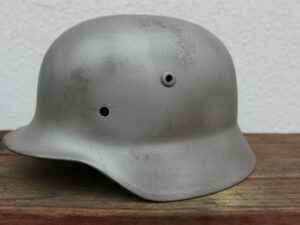 And also thanks for all of the other info such as factory werkes, and dating. 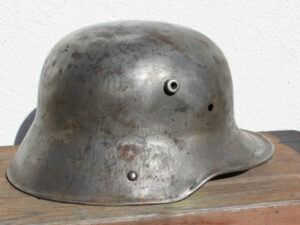 This M42 Wehrmacht stalhelm is perfect in every way. Thanks again very much. You do great work! 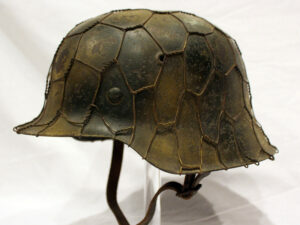 Let me say a few words about your ESB helmet. 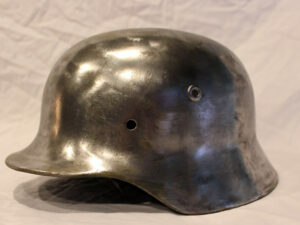 The helmet arrived today and I was floored when I opened it! 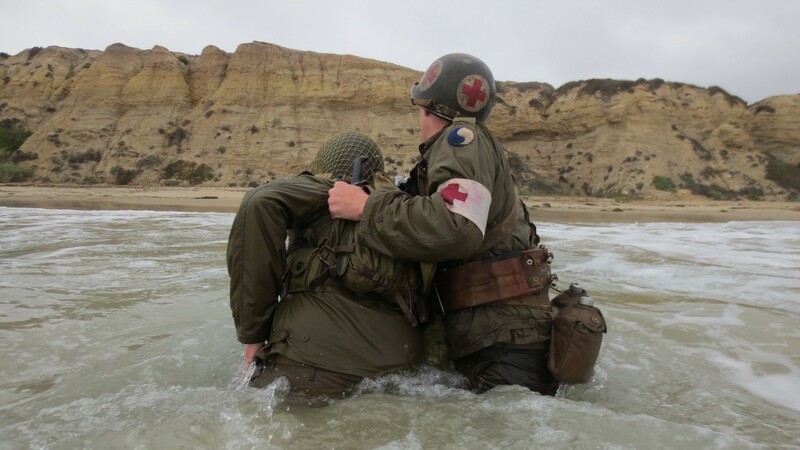 Even better and more realistic than the online photos! 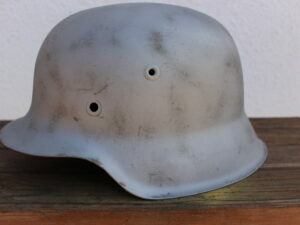 I’m a serious collector of original unit marked and vet ID’ed wwII m1 helmets…I have even published a book on the subject. 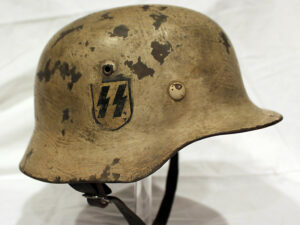 Like many collectors, I need a really good replica to fill in my collection. 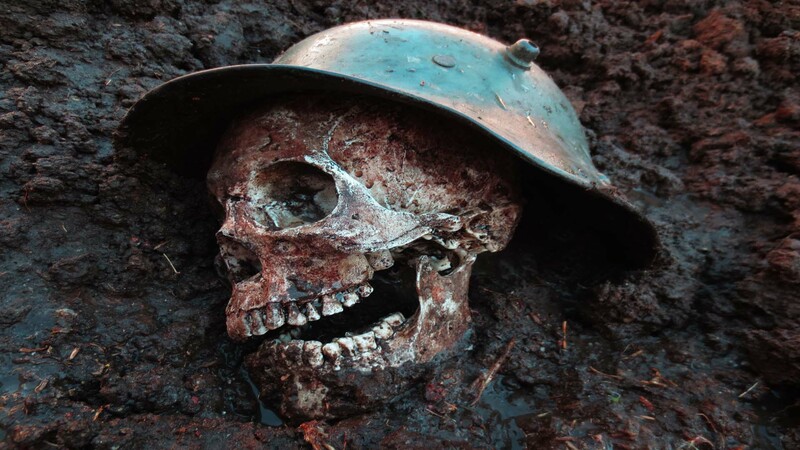 Some helmets are just near impossible to find and, when we do, they cost way too much! Also, the craftsmanship is not always convincing. 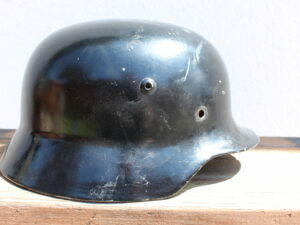 Your 5th ESB helmet is so realistic that it looks more original than some real ones I’ve seen and owned! Beautiful craftsmanship! Now I know where to come for such realistic and fairly-priced reproductions!